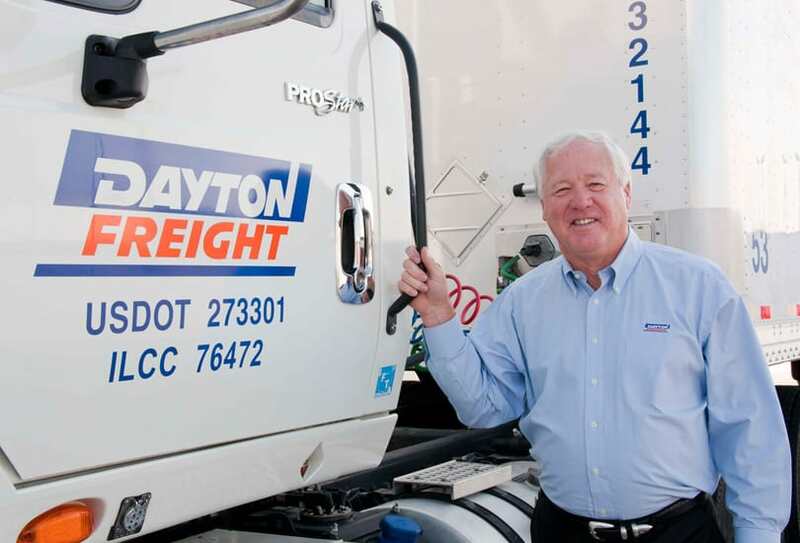 Dayton Freight is one of the most respected trucking companies in the industry. One thing is certain, when you look up this company on the Internet, you’ll see that employees love to work with this family-friendly company. You’ll be part of the team, and you will be respected at the same time. Dayton Freight Lines is the company’s trucking division, and this is what will be the main focus for our salary review. Dayton Freight requires that you have your CDL license, and the company is the leader in LTL transportation services. These are the basic minimum requirements to work for Dayton Freight. All drivers must not have had a DUI, DWI or equivalent charge pressed against them in the previous three years. 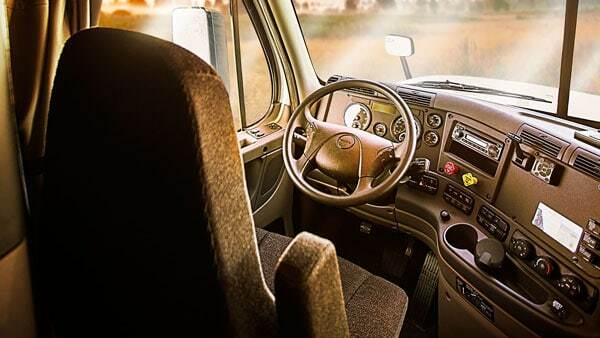 Drivers with experience will earn more money than a new driver, and the company requires that each driver have a least one year of experience before applying to work with the company. If you do meet these criteria, you’ll be able to enjoy a fun work environment and a respectable pay scale. The typical driver states that they earned $22.52 per hour, and city drivers earn $23.50. Line haul drivers earn an average salary of $72,154, and these are the only figures that I could find on the company. Since the company does not state their pay rate online, all of this information has been derived from third-party sources. In 2012, truck drivers stated that they earned between $19 and $20 an average starting with the company, but there are many benefits to working with this company that also need to be considered. If you have a family, this is a very respectable company to work for because they do allow for home time, and routine routes which many other trucking companies do not offer. Pay is provided weekly, so you do not have to wait for the typical bi-weekly payment. It’s important to know that dental, vision and short-term disability insurance are all optional. These are not part of your medical benefits, and you also the option of applying for long-term disability insurance with the company. 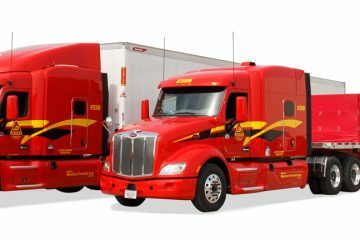 The company will provide all drivers with a $35,000 life insurance policy, and there are profit-sharing programs available in the company. Direct deposit is offered, and you will be paid for vacation time. No information is present on how much vacation time is offered. The Dayton company offers several different career paths for anyone that does not want to be a driver. 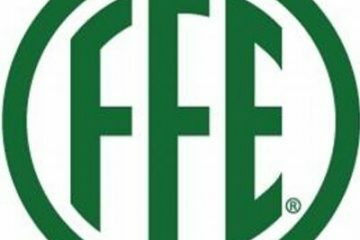 While the company does offer several different driving positions as discussed before, they also need talented individuals in the Dayton Freight tracking division. The company was founded in 1981 in Dayton, Ohio. The company also offers a strategic alliance network that will work within the United States, Canada, Mexico, Guam and Puerto Rico. According to the company’s internal statistics, 99.8% of all freight arrives to its destination on time. The company’s safety record is impeccable with just .12% of recordable accidents per 1 million miles on the road. The company states that they have 1200 tractors and their fleet consists of over 3100 trailers. The company currently employs over 3600 people, and the company’s continues to grow yearly. Many employees that work with the company state that they offer a friendly atmosphere, and great hours. Any new driver that wants to avoid being on the road for 70+ hours a week will find that the company offers much more flexible driver time. There are also great part-time positions with the company that offer up to 30 hours of work per week. The company recently opened a service center in Memphis, Tennessee in 2016 expanding the company’s operations even further. If you’re looking to get into the trucking industry, Dayton Freight is a good choice as long as you have at least one year worth of experience in the commercial driving industry.